A Public interest Litigation (PIL) has been filed in Supreme Court seeking the implementation of directions issued by the Supreme Court in Prakash Singh Case related to Police Reforms. The Petition filed by BJP leader and Delhi based lawyer Ashwini Kumar Upadhya also sought the implementation of Model Police Act 2006. According to the Petitioner, the implementation of Model Police Act is essential to have a professionally independent effective and impartial police system to secure the fundamental right of fair trial and speedy justice in spirit of Article 21. It is also submitted that compliance of Supreme Court Judgment in Prakash Singh Case is essential for comprehensive credible and speedy investigation of offense and curbing the corruption criminalization casteism and communalism, the greatest menace to democracy and development of our country. It is averred in the Petition that it is constitutional obligation of the Union and State Government to ensure an effective impartial and independent police system, which is essential for fair complete and credible investigation of the crime thus to secure fundamental right of fair trail and speedy justice to the citizens in spirit of Article 21 of the Constitution. The Petitioner alleges that, most of the States are still following the archaic Indian Police Act 1861 and Police have become the subjects of Parliamentarians and legislators, with a high degree of politicization and allegiance towards ruling party. “Starting from the second Police Commission in 1902 headed by A.H.L. Fraser, there have been many Commissions and Committees formed to look into reforming the Police. Prominent among them are: Gore Committee, National Police Commission, Ribeiro Committee, Padmanabhaiah Committee, the Supreme Court’s seven directives for Police Reform and Soli Sorabjee Committee. However, Union and State Government neither implemented the seven directives of the Apex Court nor the Model Police Act-2006 till date”, states the Petition. As per a PIB release dated 8th March 2016, ‘Government had constituted a Committee to draft a Model Police Act, which was published in 2006. A copy of the draft Model Police Act, as framed by the Committee, was forwarded to States for consideration and appropriate action, on 31st October, 2006. The Model Police Act, 2006 was studied again and reviewed in line with the changing realities and making ‘Police’ more responsive, efficient and citizen friendly. 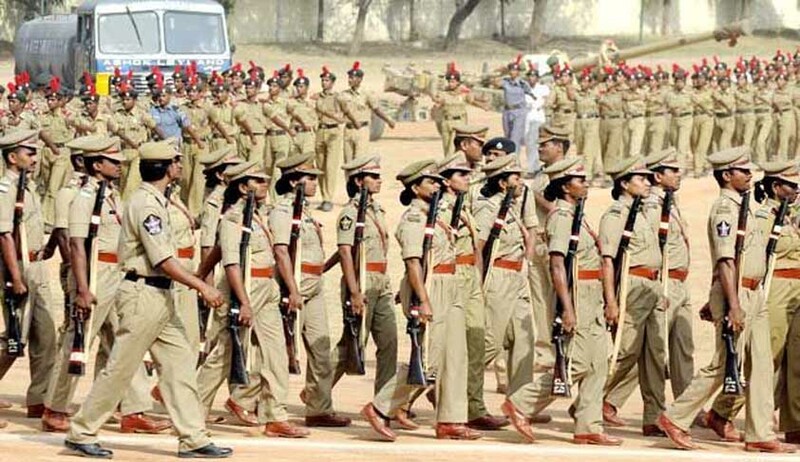 Thus, a revised Model Police Bill, 2015 has been prepared and placed in public domain for comments’.